Before giving some examples of features of Libro, here are some data about the software itself. 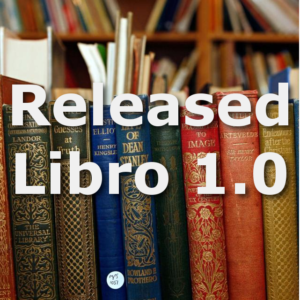 “Libro” is written in Python and runs on a SQLite database. 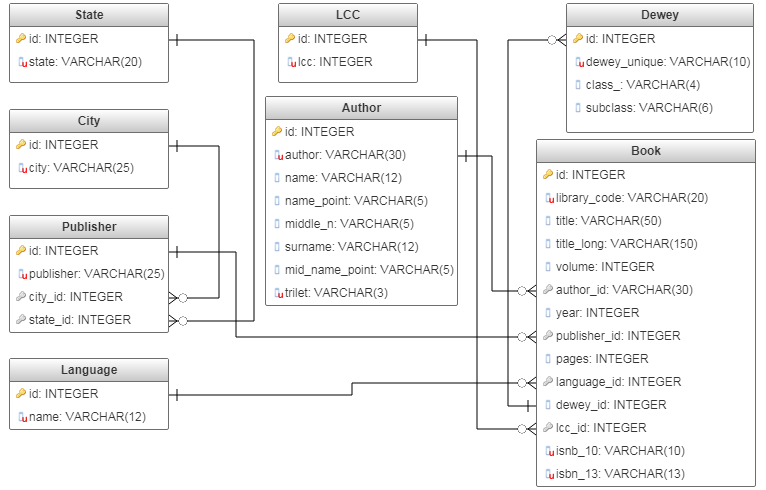 The database of Libro works through the integration of eight different tables. The structure of this database has been designed ‘thinking ahead’, preparing it for the features I would like to implement in the future. Copyright © 2019 Alessandro Bellafiore. All Rights Reserved.